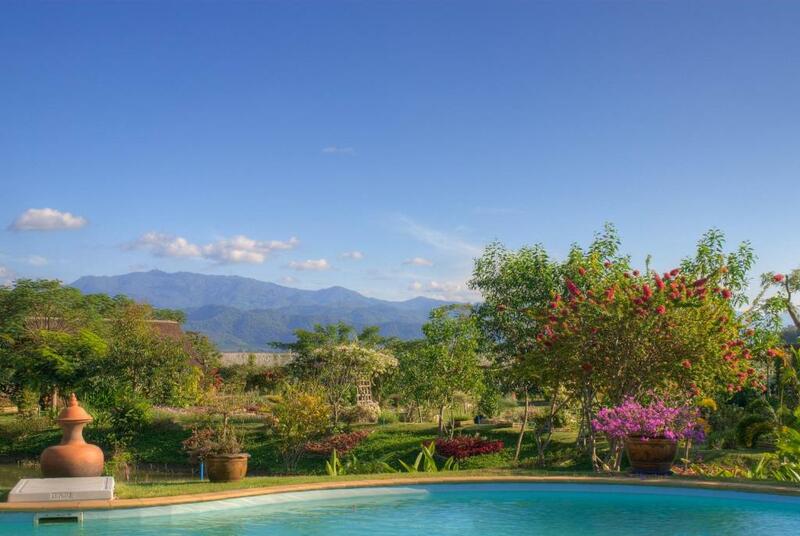 Located by the river The Maekok River Village Resort offers beautiful accommodation with private patio. 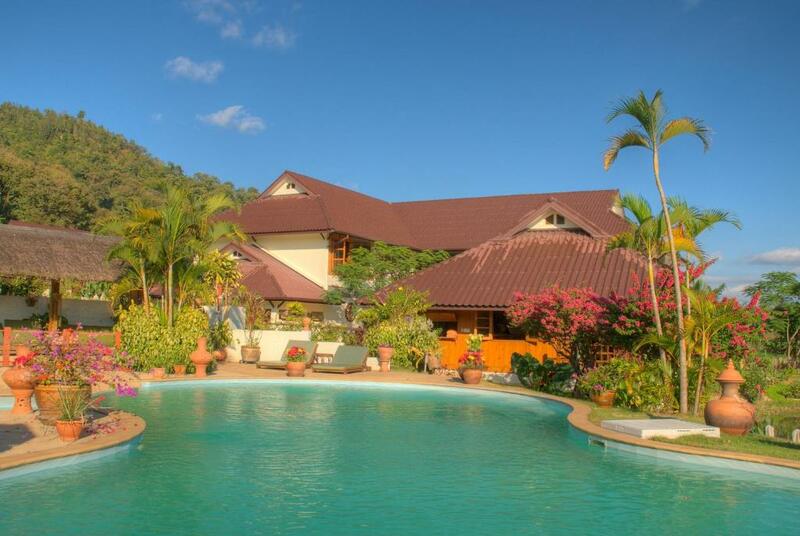 It offers stunning views an outdoor pool and the convenience of a restaurant. 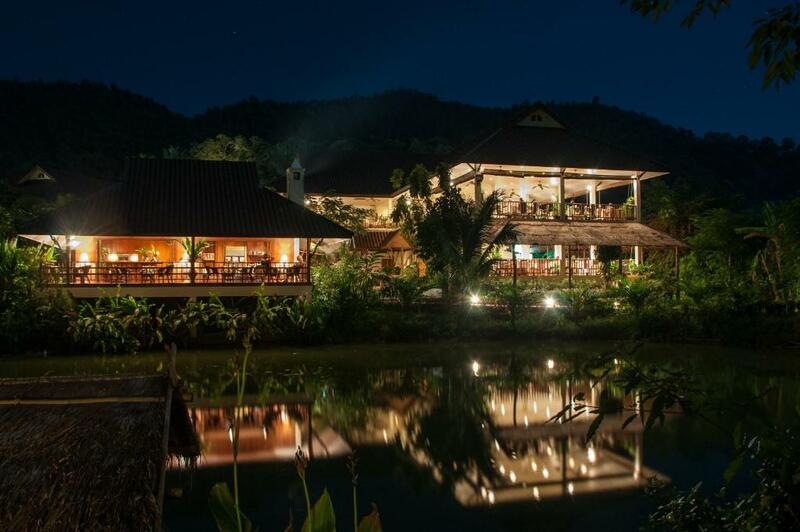 Maekok River Resort is a 1.5-hour drive from Chiang Rai Airport and a 3-hour drive from Chiang Mai Town. 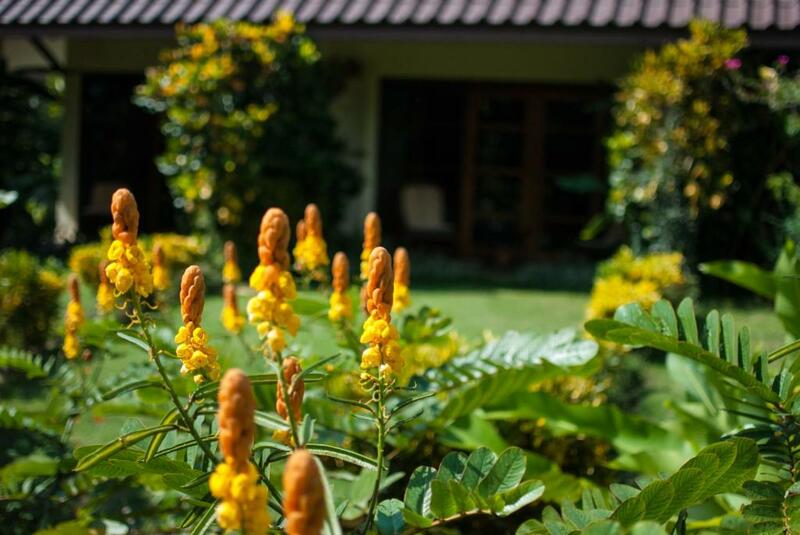 Spacious rooms are air-conditioned and surrounded by tropical gardens. They are equipped with satellite TV a fridge and a minibar. They all have a private bathroom and seating area. 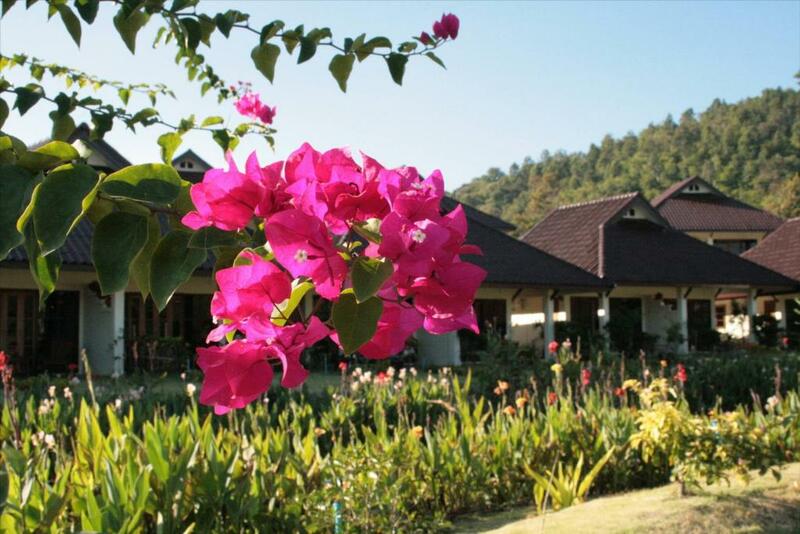 Maekok Resort provides activities such as trekking cycling and cooking classes. Massage services are also available. 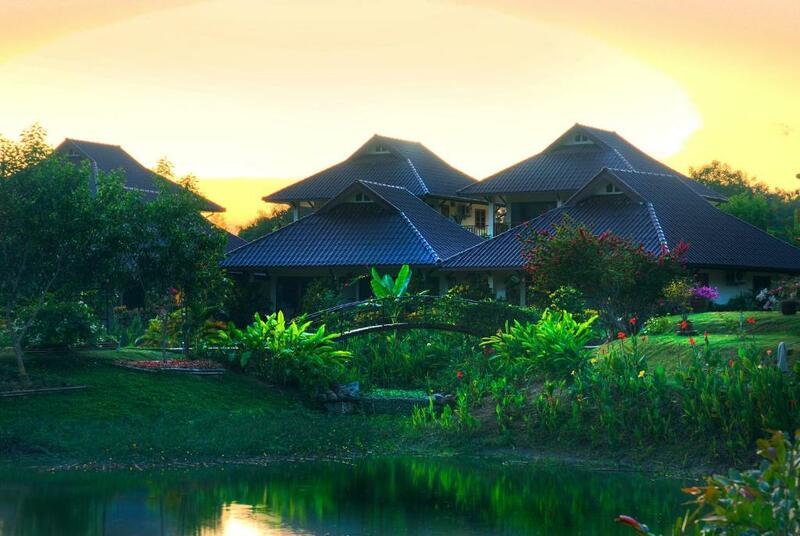 The Spice Garden Restaurant offers local and European dishes using products from the hotel’s organic farm. 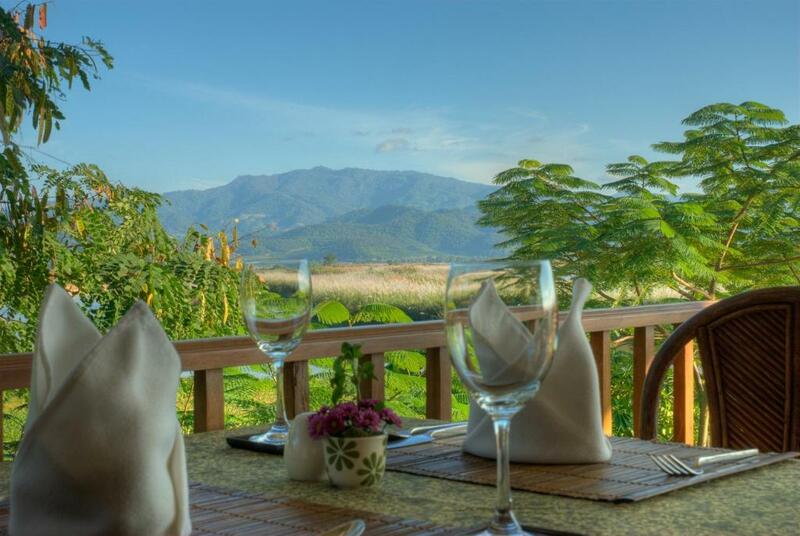 Stunning views of the river and valley accompany meals. Coffee can be enjoyed all day at Aod's Bar.